With the arrival of Autumn and trees clearly displaying their seeds now is the time to identify and deal with the risks of any sycamore trees on or near your horse’s grazing advise vets at the British Equine Veterinary Association (BEVA). Sycamore seeds are toxic and can cause the fatal disease Seasonal Pasture Myopathy (SPM) (also referred to as Atypical Myopathy). Seasonal Pasture Myopathy is a highly fatal muscle disease in horses caused by the toxin hypoglycin A, which is contained in tree seeds including that of the sycamore. While sycamore seeds may not be directly palatable to horses, those grazing on poor quality pasture may ingest considerable numbers of them. Horses kept in sparse pastures with an accumulation of dead sycamore leaves, dead wood and trees in or around the pasture and without access to supplementary hay or feed, are the most susceptible. 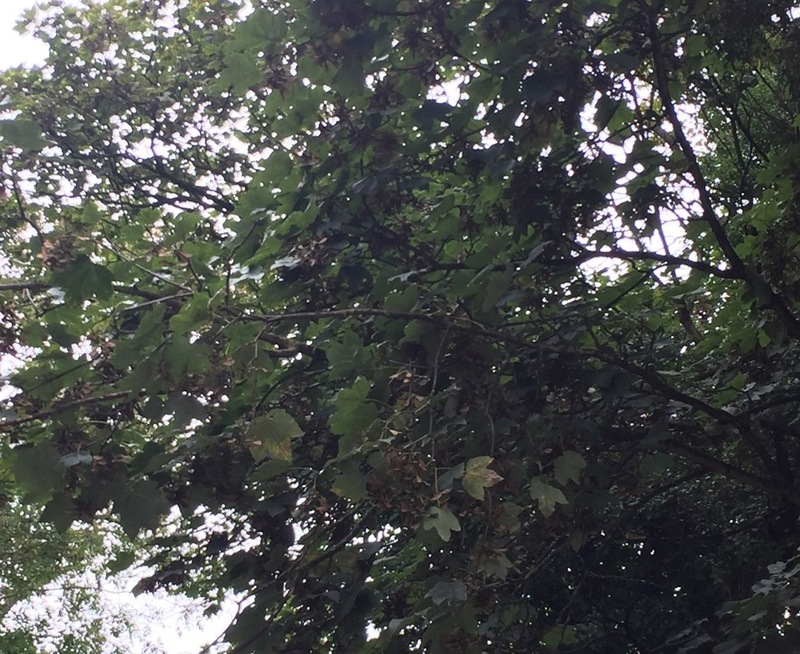 Horse owners are advised to identify sycamore trees on or near grazing land and take steps before the autumn to prevent the seeds falling where they are in reach of horses. Ideally move horses off pasture at times of risk. 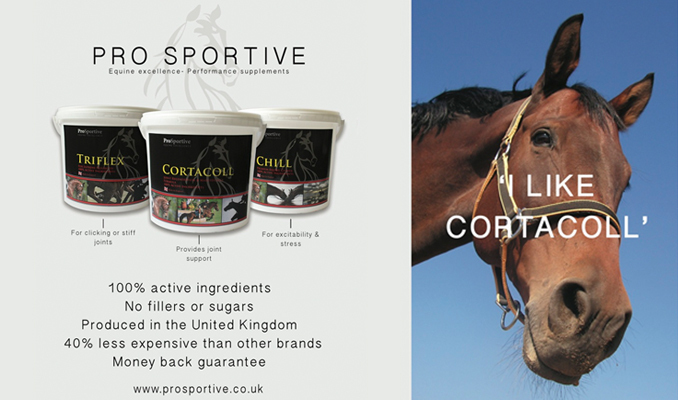 Provide consistent access to clean, palatable hay or haylage to minimise the risk of horses being tempted to ingest seeds. Discuss the risks and how to identify early clinical signs of SPM with your veterinary surgeon.